At Resilient Asset Management, we have an on-line, streamlined, and secure onboarding process. 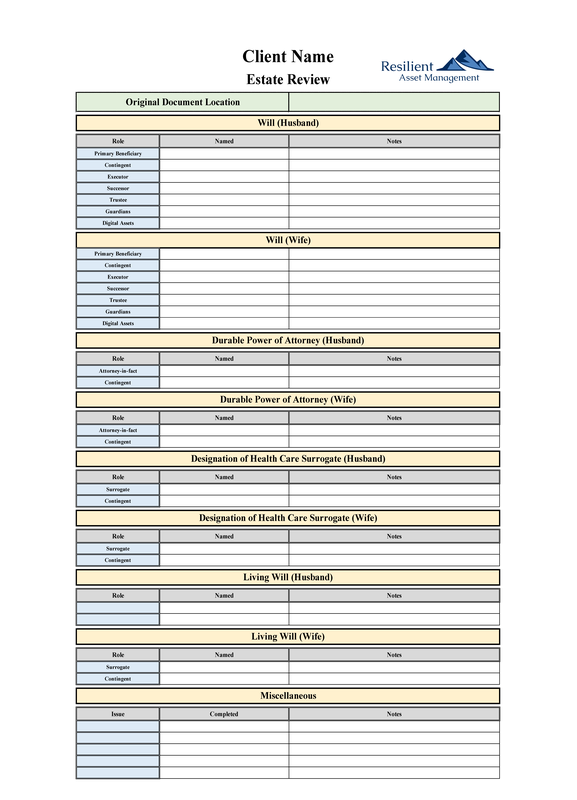 We have optimized the list of requested data into a point-and-click intuitive form for our client's ease of use. Please read more about the documentation we request and why we need it on our Blog Post. At Resilient Asset Management, we have a proprietary method to arrive at a recommendation for our Clients' Life Insurance Needs. In addition to Life Insurance, we also assess Disability Coverage, Property & Casualty Coverages, and Employer-Provided Benefits. We don't sell Life Insurance, though we have an active network of Life Insurance Agents to whom we can refer you for your life insurance needs. You can read more in-depth about our Risk Assessment process on our BLOG Post. At Resilient Asset Management, we work with our Clients to identify where their money is going on a monthly, quarterly, and yearly basis. We strive to arrive at two key numbers: 1) A targeted savings amount & 2) A discretionary spending amount. 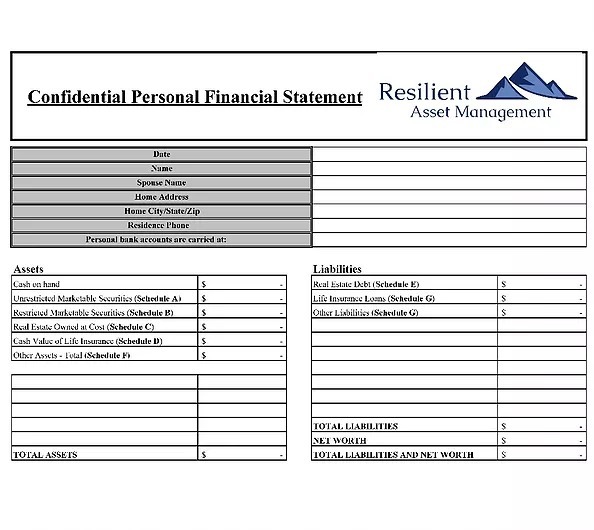 At Resilient Asset Management, we meticulously track our Clients' Net Worth via a Personal Financial Statement. 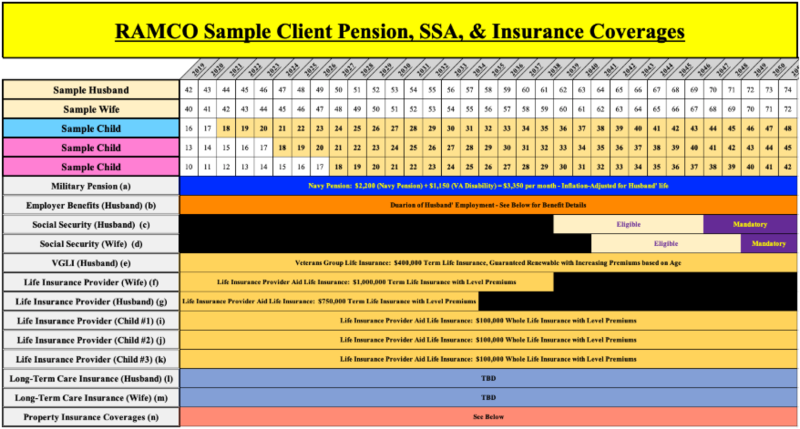 With this tool, we can track ALL a Client's Assets, not just investments, and provide fingertip access to this overarching perspective of their current financial situation. At Resilient Asset Management, we work tirelessly to ensure ALL our Clients have an up-to-date, executable, and cogent Estate Plan. Not only do we ensure our Clients seek out appropriate Legal Counsel, we also review Estate Plans annually.